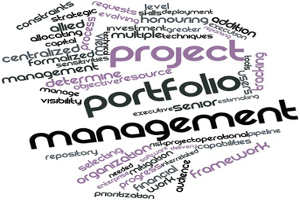 Our P3M Managed Service offers a skilled group of project and program management professionals to enable our clients to obtain business value through their change initiatives. This service offers great flexibility by scaling in alignment with business demand. 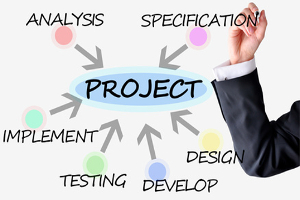 We offer Project / Program Management Office (PMO) services on a fixed-price basis with a defined service level. 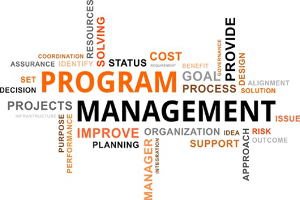 This service provides the benefits of our skilled project and program managers, processes, and tools for a basic monthly charge.